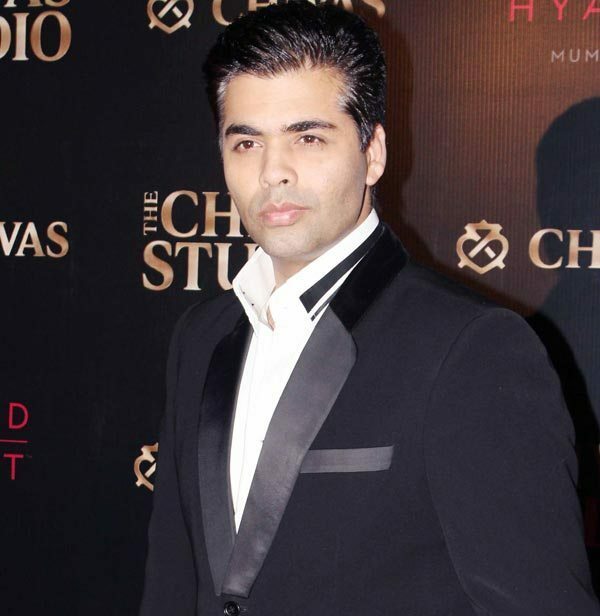 BollywoodGaram.com: Once again, the king of celebrity coffee, Karan Johar is back with his show Koffee With Karan. The show is entering its fourth season and will premiere on December 1, 2013, with a completely new and interesting guest list. The audience can expect the unexpected, with star families, friends, enemies, couples and plenty of gossip surrounding them and of course, the show can always take a new turn or incorporate a new game. The filmmaker is back with the new season for a friendly and fun chat with celebrities over a cup of hot coffee. Johar also shot a new promo for this season and will be seen in a special Broadway-like musical.